Richard is a seasoned trial attorney with significant courtroom experience. His expertise in Toxic Tort/Environmental, Products Liability, General Liability, and Construction Litigation enhances Bennett Bigelow & Leedom’s highly respected Civil Litigation and Trial Practice group. Richard defends product manufacturers named in product liability, construction defect, and toxic tort disputes and has represented manufacturers of medical devices, personal care products, fuel distribution systems, automotive components, and industrial equipment. He has also represented homeowners, associations and retirement communities in litigation involving property rights: the enforceability of covenants, conditions and restrictions (“CC&R’s”), and compliance with the Housing for Older Persons Act. 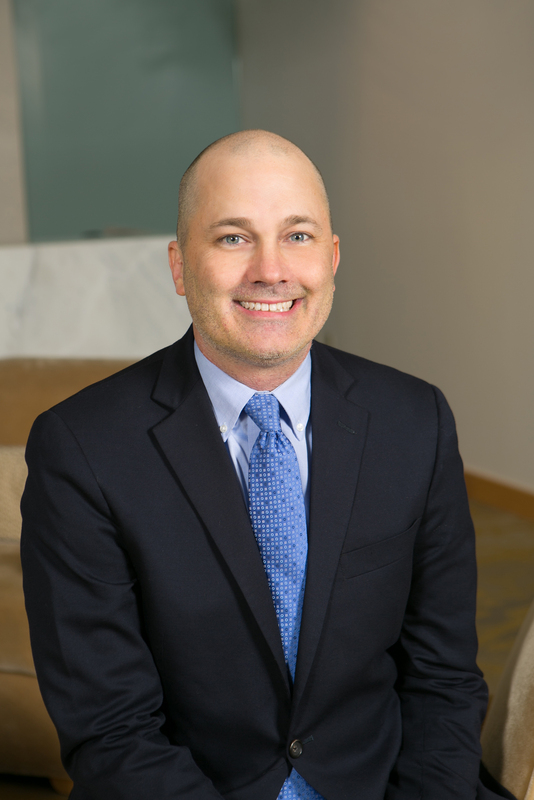 Richard’s extensive experience in product liability and business litigation provides him a unique ability to realistically evaluate the strengths and weaknesses of claims and defenses alike. He believes it is critical for counsel to objectively evaluate the facts and issues at every step of the case. Richard works closely with his clients to formulate effective and efficient defenses and strategies.